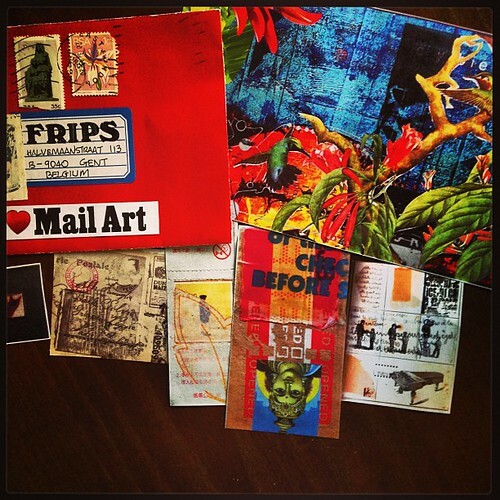 #mailart #received #cuanmiles, originally uploaded by fripsflickr. 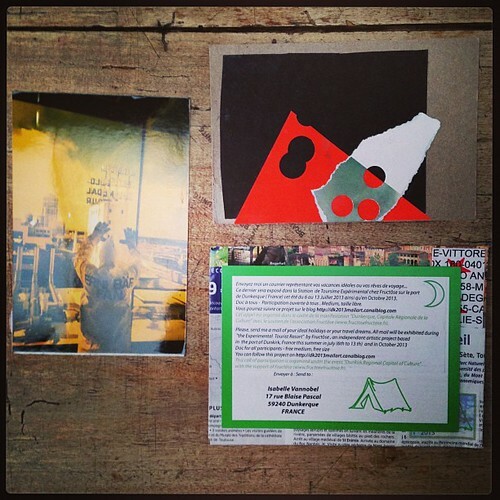 #mailart #received #brunochiarlone #dcspaulding#stanaskew, originally uploaded by fripsflickr. 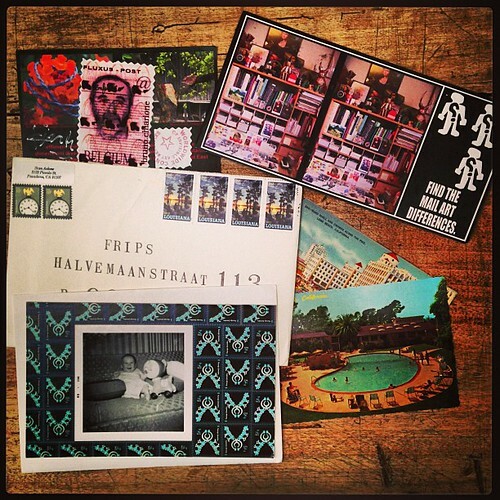 #mailart #received #hermankamphuis, originally uploaded by fripsflickr. 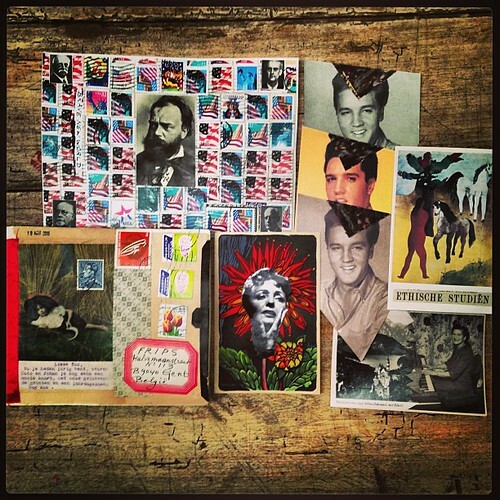 #mailart #received #guidobondioli#susannialakner, originally uploaded by fripsflickr. 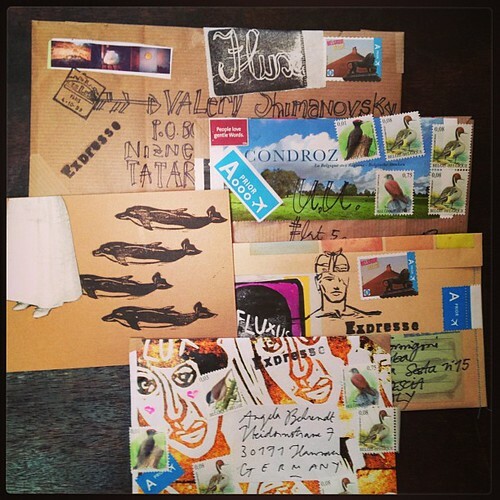 #mailart #received #grigoriantonin, originally uploaded by fripsflickr. 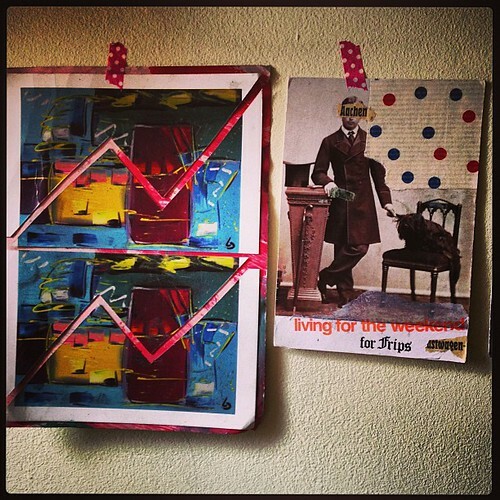 #mailart #received #mim#isabellevannobel#grigoriantonin, originally uploaded by fripsflickr. 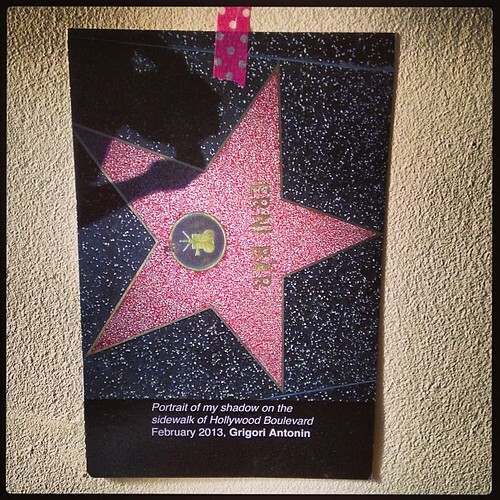 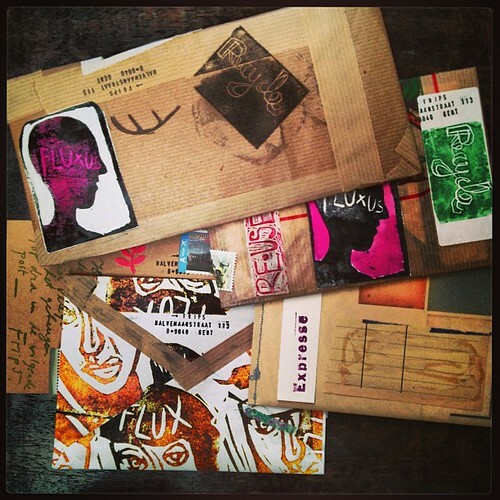 #mailart #sent, originally uploaded by fripsflickr. 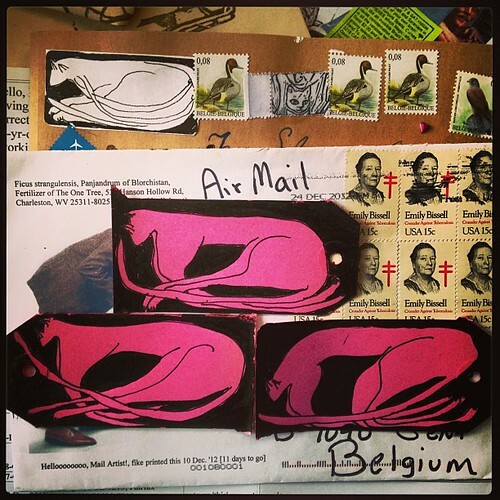 #cats#mailart #stamps, originally uploaded by fripsflickr.